SOLIDEAL XTREME by CAMSO – The new standard in ULTRA PREMIUM forklift truck tyre performance. Lowest CPH return in high demand applications. 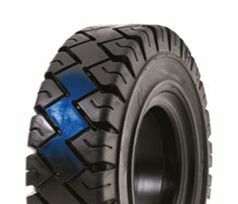 We stock ultra premium forklift tyres to provide JIT supply at the best prices.